As we want to help everyone at St. Anianus Church find and be a part of an active home group, we believe home groups are key to connecting in a biblical way with other members at St. Anianus. A home group provides healthy fellowship in a community marked by Christian love and oneness. 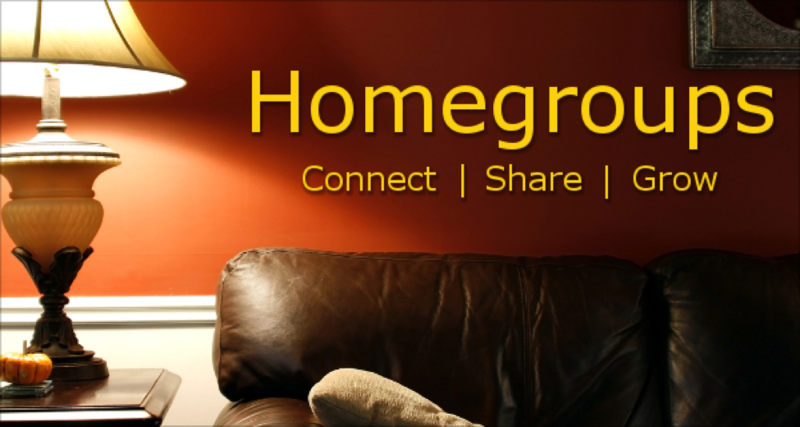 Home groups can help you to “grow up” as a Christian. How: To join, simply click HERE today and fill out the registration form! 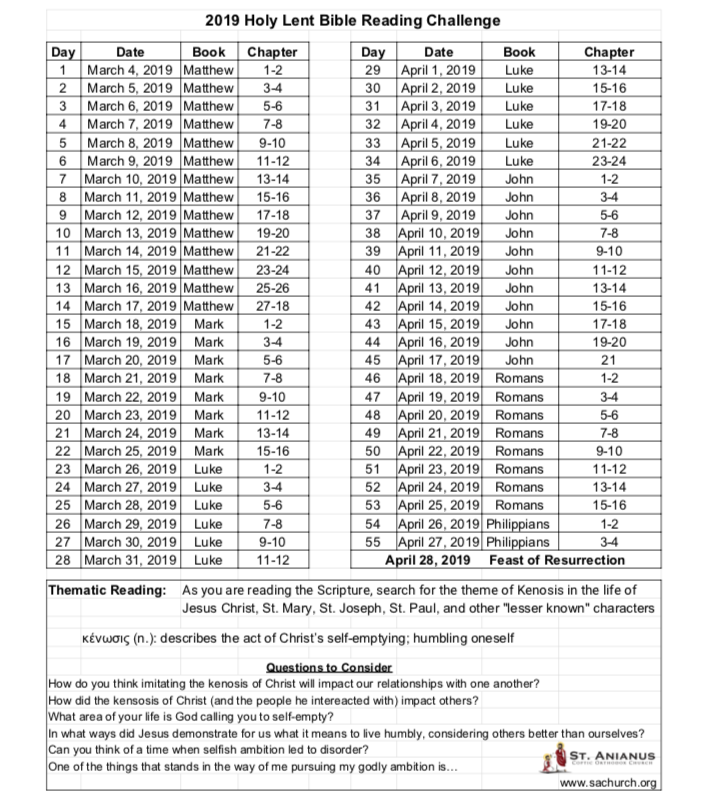 What: As we will be reading and discussing the theme of Kenosis, you may use the 2019 New Testament Bible Reading Challenge to help guide your home group discussions. The small groups will be getting together in a designated home once a week to discuss questions and thoughts on the material read. When: This will start the week of Sunday, March 10th. We ask if you sign up for home groups to please plan to attending all 6 weeksso that you and the group may benefit from the material and discussion.